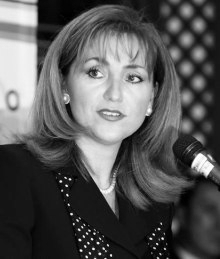 Under her leadership, a national agreement for tourism was signed in 2011. This key strategic plan for the first time ever aligned the entire sector, including the federal government, all 31 of the states, the Mexican congress, private sector, unions and academia. Through the national agreement the foundation in Mexico was created and it has been the model for other countries.